KeNow is Lotto game where punters shoot for $1 million every 4 mins. This game is offered online to play at Lottoland.com.au where you can simply bet on the outcome, and incredibly is drawn every four minutes! From a total of 70 numbers, 20 are drawn out each time, and players can chose anywhere between a single number and 10 numbers. The more numbers you match, the higher the possible winnings. 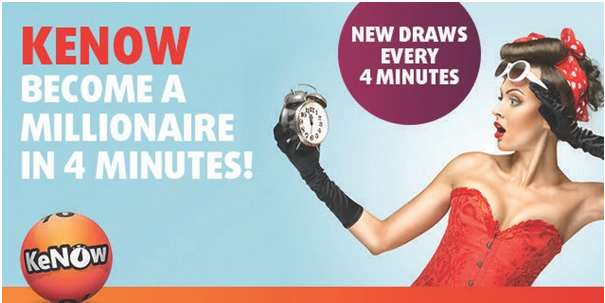 By marking your numbers, you are simply placing a bet on the outcome of each draw every four minutes. So you select any amount of numbers from 1 to 10 you wish to bet on from a pool of 1-70, and decide how much you want to stake for each game. You can start at just $1.00 and go up from there. 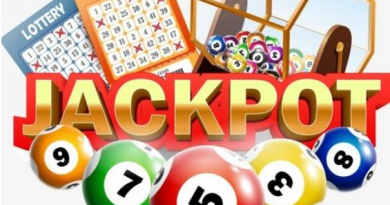 For example, a stake value of 1 on a game with 10 numbers costs $1.00, with a maximum winning prize of $100,000.00; 2 with 10 numbers costs $2.00, with a maximum prize of $200,000.00; and so on up to a maximum stake of 10 for $10.00 and a maximum prize of $1 million! KeNow Draw is happening every four minutes, every day of the week, the balls come out from approximately 2.34pm to 7.54am (AEST). That’s 80 individual draws a day, or 560 a week! That’s 15 chances to win a million every single hour. 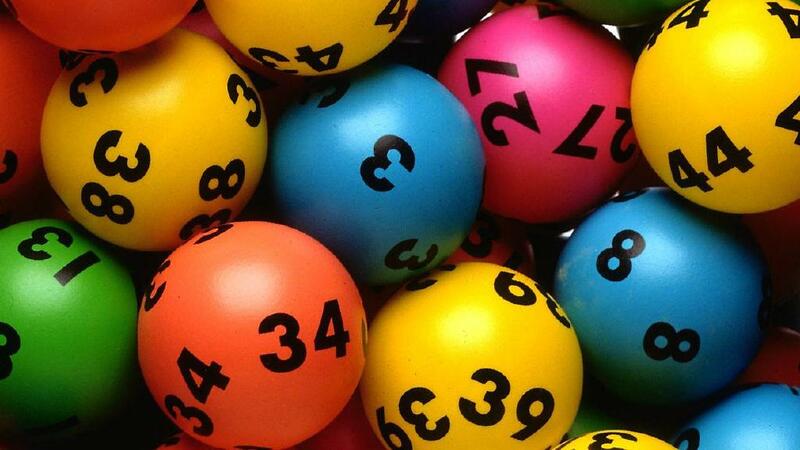 This lotto is very easy-to-play and very affordable rolling-style lottery betting is the next big thing. The online lottery world – for so long out of reach for Australian residents – has become a revolution in 2016 since Lottoland.com.au was awarded a watershed five-year licence by the Northern Territory Racing Commission to offer online betting services on the outcome of State & International lotteries across Australia. It means residents here can legally play instead of having to travel to the country of lottery origin. 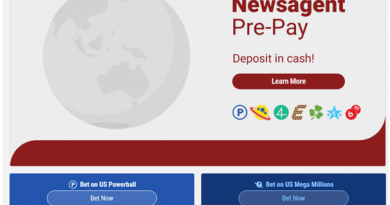 How does KeNow Lotto work? KeNow is a little bit different from the usual lottery draw, as it takes place every four minutes. From 70 numbers, 20 numbers are drawn in each lottery. People can choose one to ten numbers for the draw. If you can match 10 out of 10 correctly just think you can bank the jackpot. The more you can draw and guess correctly the more you can win money. You can use Quick Pick feature to choose the numbers automatically you want to bet on. The other is Random Selection feature, which will randomly select a given amount of number from 1 to 10. Then your duty is to choose the amount of stake you want to bet on. It starts from choosing single stake of $1 or multiple of it and the multiple is not more than 10 times. In each stake, you can win extra $1 which increases your extra money. The more you can stake on the more you have chances to win. As stake increases simultaneously maximum money increases. In this system, you can choose from an at least single stack of $1 to at most $10 for a multiple stacks of×10. If you want to win a prize for not correctly guessing a single number, you have to 8, 9 or 10 numbers in any single line bet. If you guess 1, 2, 3 or 4 numbers you do not win a single prize. The amount of chosen numbers and the stake value determines the price for a line bet. 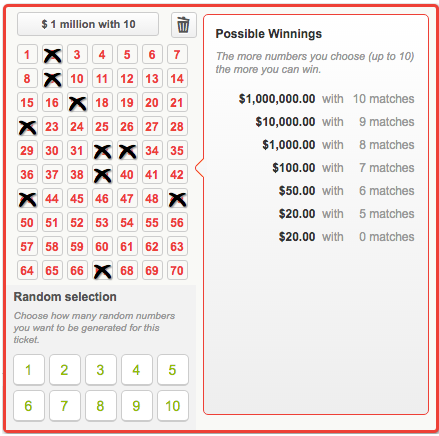 If you want to win a huge amount of money like $1 million, you have to match 10 to 20 numbers and multiple stake of x10. If you can guess only 5 numbers in a single bet correctly you can win $1,000 and it is the maximum in this bet. If you choose a maximum of 10,9 or 8 numbers you’ll win a prize if you correctly match 5,6,7,8,9,10 or 0 numbers! As said above the cheapest possible game is $1 for a single stake and the most expensive is $10 for a multiple stake of x10. Each stake increase costs $1. The amount of numbers you choose and the stake value determines the price for a game. Select from 1 to a maximum of 10 numbers you wish to bet on from a pool of 1-70 for each game. You can use the Quickies (Quicky +1) feature to automatically choose 10 numbers you want to bet on. You then need to choose how much you want to stake for each game. You can choose a single stake for $1, or multiply it. The more you stake the more you win for each prize division. You can multiply a stake up to 10 times the amount and each stake amount costs $1 extra. The maximum prize also increases with each stake increase. For example, as mentioned above a stake value of x1 on a game with 10 numbers costs $1 and allows you to win a maximum of $100,000. A stake value of x2 with 10 numbers costs $2, for which you can win a maximum of $200,000, and so on up to a maximum of x10, which costs $10 and allows you to go for the maximum $1,000,000 top prize. 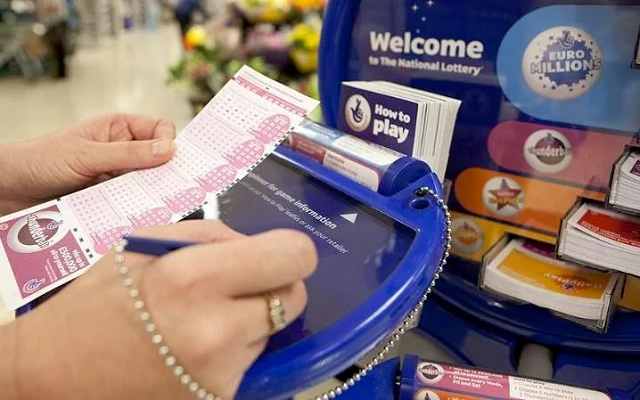 When you play this lottery online at Lottoland you will be automatically beinformed of results and any winnings will be credited to the balance of your Lottoland user account automatically. You then have the option of using these winnings to bet on more games, or you can withdraw the money to your bank account. You must first verify your identity before any withdrawals can be made due to Australian Federal Government Anti-Money Laundering legislation. 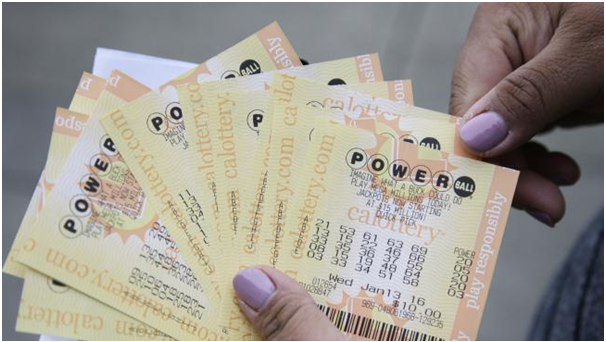 Also note that you will not be taxed on any winnings for this lottery. Remember that this lottery is available to players 18+ from all states except SA. Also the odds of winning the top prize in KeNow are 1 in 2,147,181.